Invention is where poetry and engineering come together. 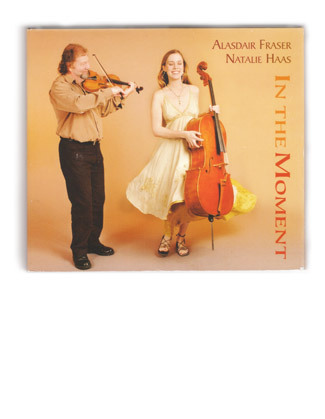 Aslasdair Fraser and Natalie Haas This CD follows on from their award winning album "Fire & Grace", winner of "Scots Trad Album of the Year" for 2004. The music on this album is highly original, with most of the pieces written by Alasdair Fraser and also including a wonderful new composition by Natalie Haas.